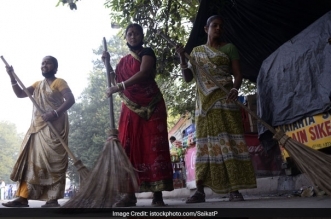 Prime Minister Narendra Modi announced the Swachh Bharat Abhiyan over two and a half years ago. 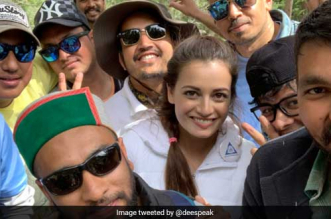 Since then, government agencies, as well as common citizens, have been working together to achieve the dream of a cleaner, more hygienic India. However, it is important to remember that India is a diverse country and different cities face different challenges. 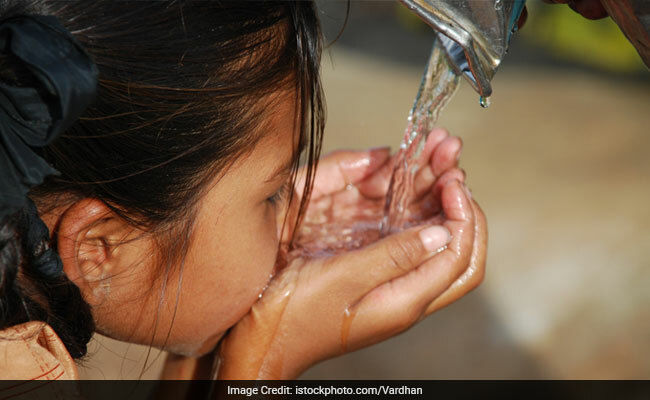 This was what the ‘Hygiene Index,’ a cleanliness audit of sorts, across 10 major Indian cities has shown. 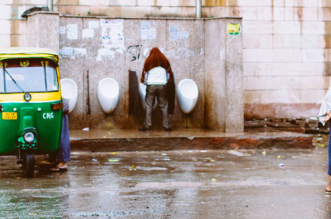 A tool developed by Reckitt Benckiser, USAID and EY, the Hygiene Index rates cities across six key sanitation related areas – solid waste management, sewerage, toilets, drinking water, health and behavioural change communication. Unsurprisingly, the report highlights how greater investments in a sector can yield better results. 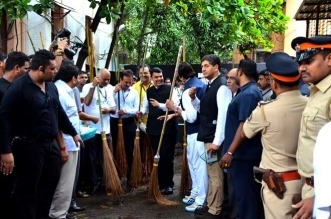 For instance, Pune and NDMC which top the list for the best hygiene and sanitation conditions also boast of the highest investments in these areas. Interestingly, while some of the other top rankers like Ahmedabad and Nagpur perform well despite having lower investments, the report states that if this success is to be sustained, investments would have to be increased and utilised efficiently. So how do our cities fare and what can be done to improve? Here’s a look at the key findings of the Hygiene Index. 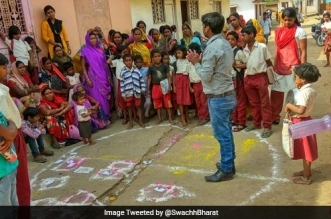 The Swachh Bharat Mission is all about people leaving age-old practices for more sanitary and hygienic ones and the only way this is possible is through awareness drives and educational initiatives. All this falls under the umbrella of behaviour change communication. The Hygiene Index, however, showed that Behaviour Change Communication (BCC) activities received the lowest investment across all cities and is an aspect that all the cities need to focus more on. Interestingly, of the cities surveyed, Allahabad has the maximum amount of funds dedicated to behaviour change communication. 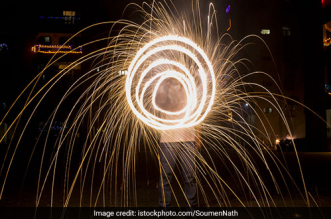 In 2015, the city’s civic body spent 7 per cent of its budget in this area. However, Allahabad still scores low on awareness and behaviour change parameters and records the lowest score among cities. 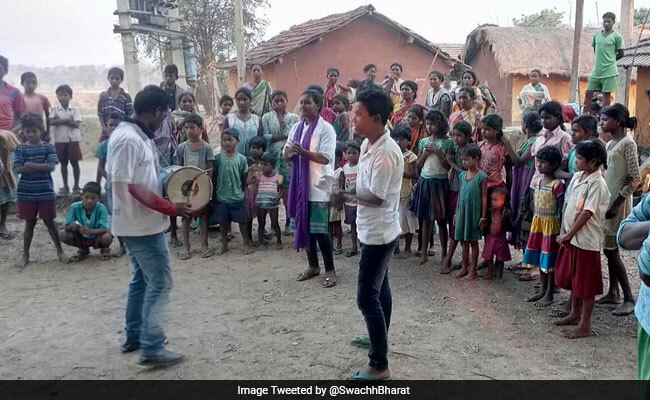 On the other hand, Ahmedabad, Bhopal, Nagpur, Pune, Raipur, Udaipur and Varanasi—7 of the 10 cities covered—do not make any investments to create a change in mindsets and attitudes towards sanitation and hygiene among their residents. Only 2 per cent has been spent on BCC activities on an average, something which the report refers to as an “alarming figure”. 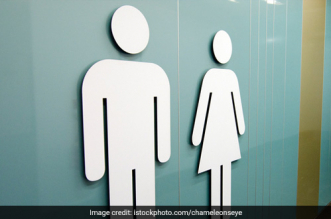 Toilets are an area in which most cities do reasonably well and seem to be headed in the right direction, according to the findings of the study. 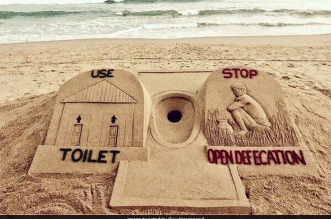 Most cities covered in the Hygiene Index perform reasonably well in terms of toilets, particularly household toilets. 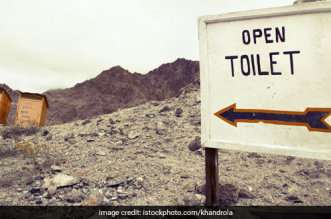 While Ahmedabad gets a perfect score in this sector, Pune emerges as the top city in terms of access to toilets. Surprisingly, NDMC, which happens to be the best overall performer in the Hygiene Index, has the lowest score in this sector with a 3.9/5. 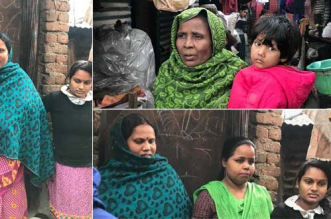 All households in the NDMC area have access to individual household toilets so what really pulls down the score is the fact that the number of public toilets it has is grossly inadequate to service the area’s large floating population. This seems to be a problem several cities face. 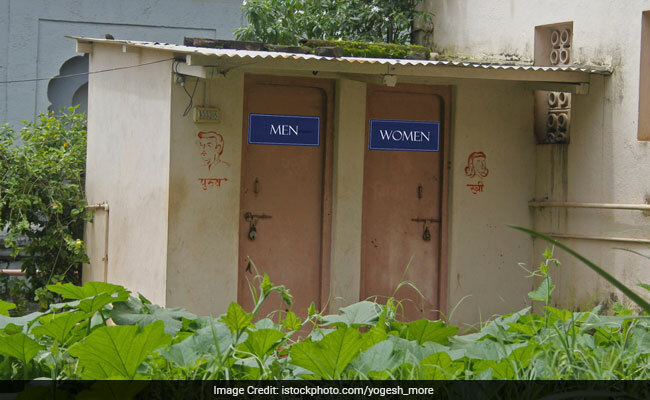 For instance, while almost all households in Gandhinagar have individual toilets, the city’s public toilets are only enough for 30 per cent of the floating population. On the other hand, cities like Ahmedabad, Pune, Raipur and Udaipur have enough toilets to cater to most of their floating populations. A robust sewerage system is the backbone of sanitation in any city. 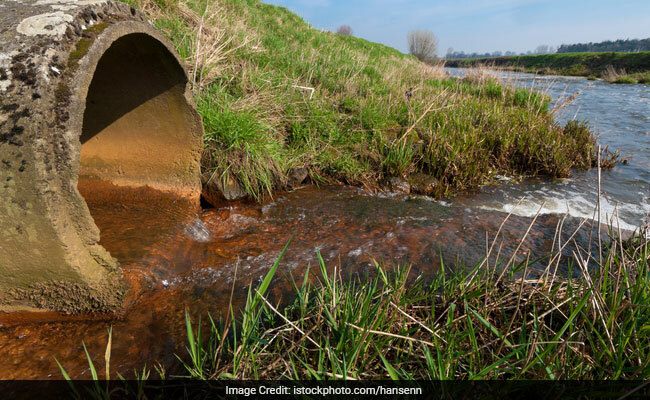 Responsible for the collection and effective management of liquid waste, it is also closely linked to maintaining public health. 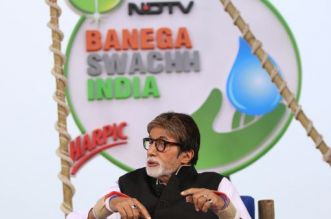 With the Swachh Bharat Mission’s thrust on building individual household toilets, the burden on existing sewerage systems is all set to increase as more people get linked to them. This makes concentrating on capacity building in the sewerage space all the more important for civic bodies. A look at all ten cities and their performance under the Sewerage bracket reveals a mixed picture. While NDMC, Ahmedabad and Gandhinagar perform well, Bhopal, Raipur, Udaipur and Varanasi get exceptionally low scores. Raipur, which is the poorest performer, gets a mere 0.44/5 in this area. According to the Hygiene Index report, Solid Waste is an area which attracts the some of the highest investment from city civic bodies. However, with the exception of NDMC, most cities do not perform exceptionally well in this segment. 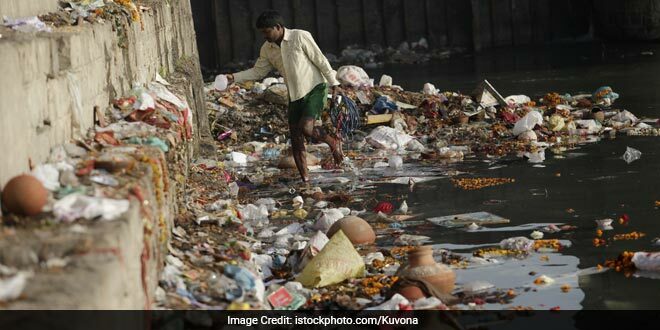 A broad problem that seems to emerge is that while cities like Ahmedabad, Bhopal, Allahabad, Raipur and Udaipur are able to collect the waste generated, they are not able to efficiently segregate or scientifically dispose of it. 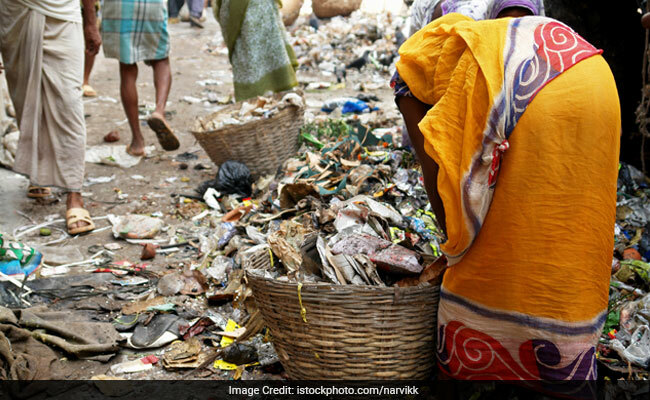 According to the report, to try and improve their performance on this front, cities need to establish units to process and scientifically dispose of waste. Contrary to this trend Pune, Nagpur and Gandhinagar get a perfect score for the scientific disposal of the waste that is collected. However, even these cities cannot effectively segregate all their waste. Water is an area which all ten cities record relatively good performances. Even the poorest performer, Varanasi, gets a 3.8/5 and the rest of the cities have been given scores above 4. This is unsurprising considering that most municipal bodies dedicate a major chunk of their funds to Water. The only exceptions to this pattern are Varanasi and Bhopal. Public health which is closely related to general cleanliness and sanitation, as well as personal habits, has been evaluated in the Hygiene Index through the incidences of gastrointestinal diseases like diarrhoea is an area in which most cities do not perform well. 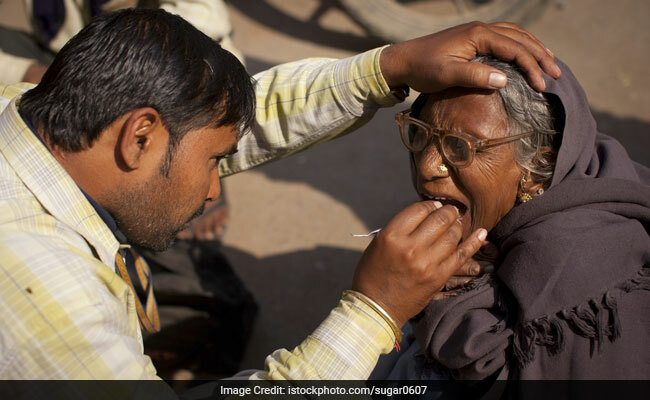 Overall, municipal bodies invest very little in Health. The Hygiene Index report reveals that, on an average, a mere 3 per cent of civic spend is dedicated to Health. 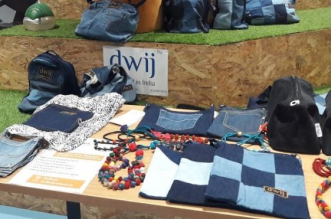 Health seems to be directly linked to behaviour change communication, which means that raising awareness about personal habits and hygiene could go a long way in reducing the number of cases of gastrointestinal diseases.